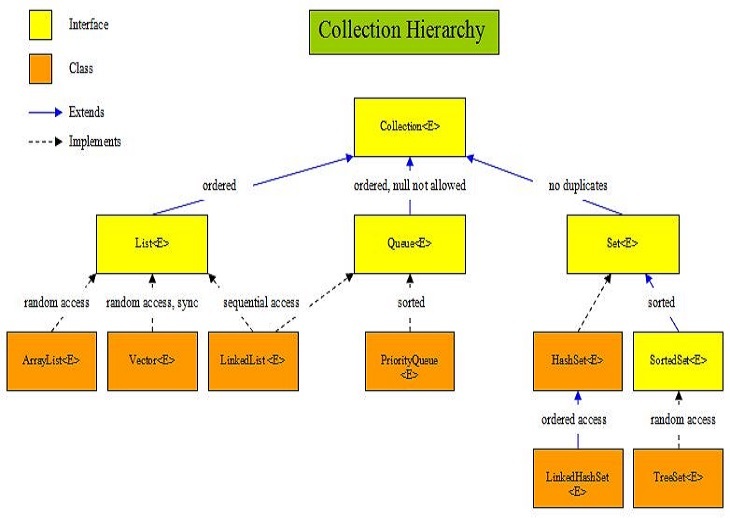 Java 5 - Collections Overview. 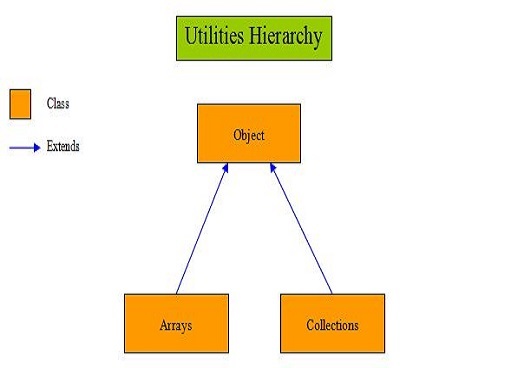 In our first lesson on collections we look at the collection interfaces and classes using various diagrams and explain the terminology used when dealing with collections. So what is a collection? 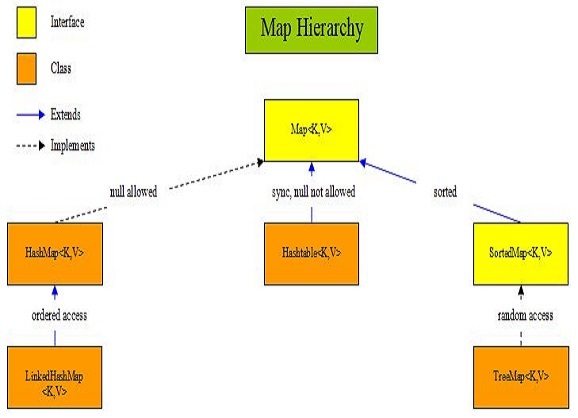 You can think of a collection as a generic type that allows us to store and iterate over data. We have already used one such collection when we looked at the Array object.